Don't miss out on the opportunity to make this your dream home. 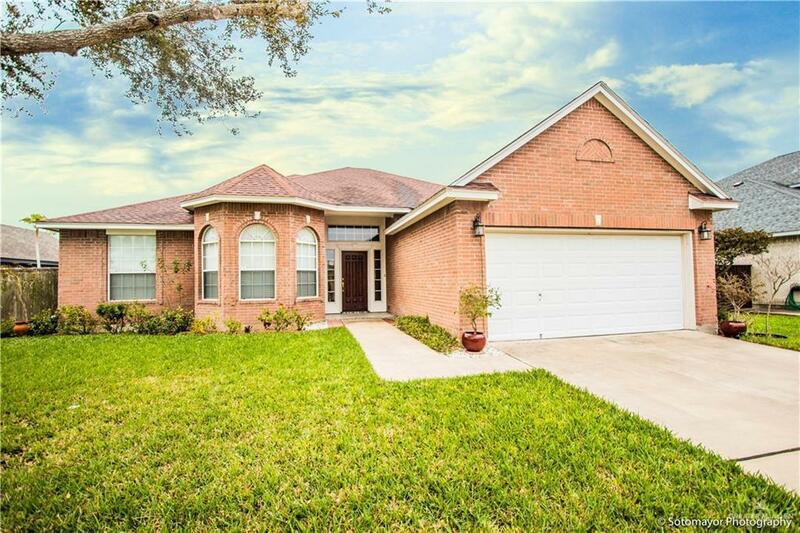 Great location within the Sharyland ISD School District. 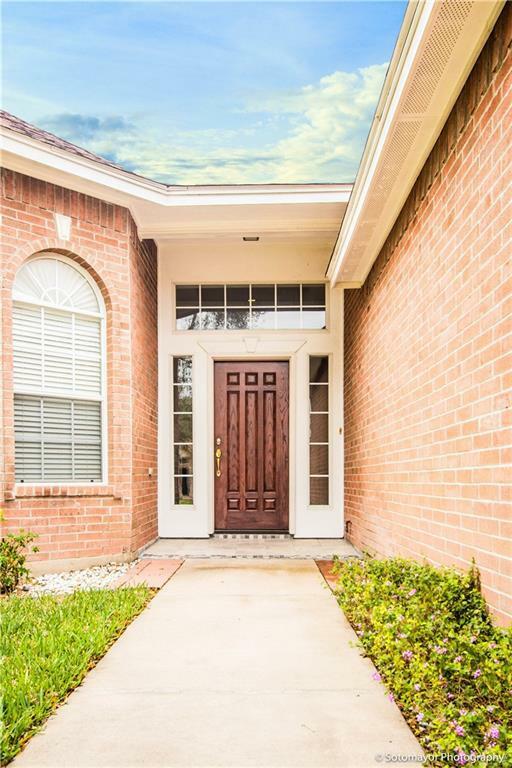 You will walk into this 4 bedroom 2 and a half bath, 2 car garage home with high ceilings and 2459 square feet of living space. You will enjoy the beautiful wood floors in the living room and all the bedrooms. Nice size kitchen is great for those who love cooking, baking and spending time with friends and family. Enjoy the nice big master bedroom with private bath/shower, walk-in closet and double vanity. 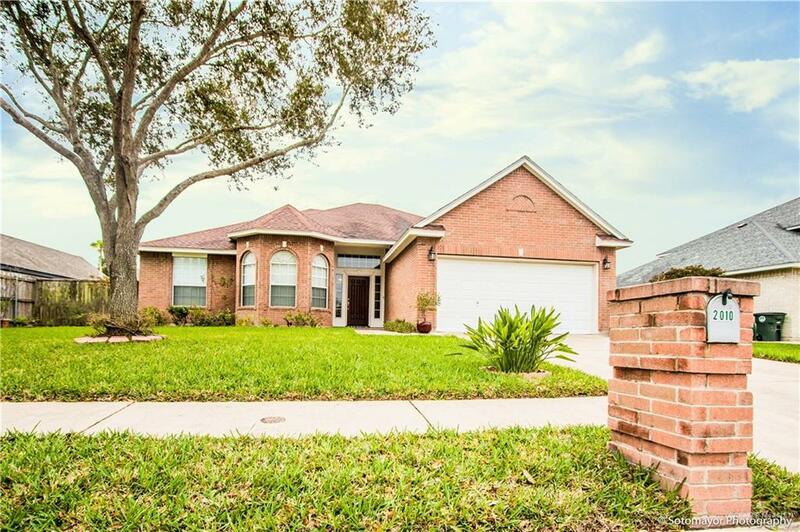 Listing by Robert Kirby of Keller Williams Realty Rgv.